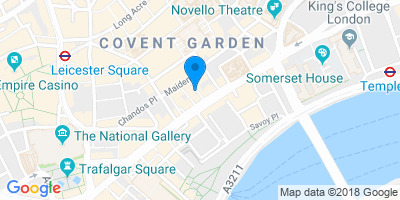 ‘Shepard's masterwork. 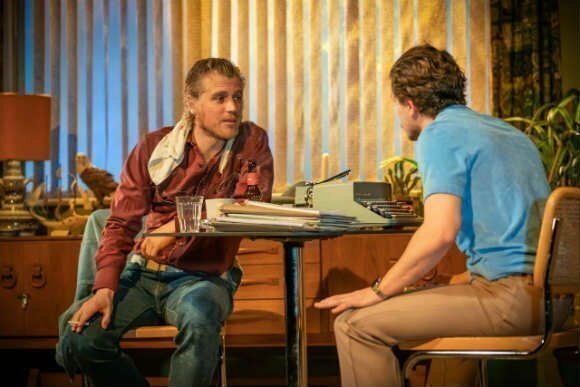 It tells us a truth, as glimpsed by a 37 year old genius.’ New York Post ‘Sam Shepard is contemporary American drama, True West is contemporary America’ The Guardian ‘Shepard’s most accessible play. 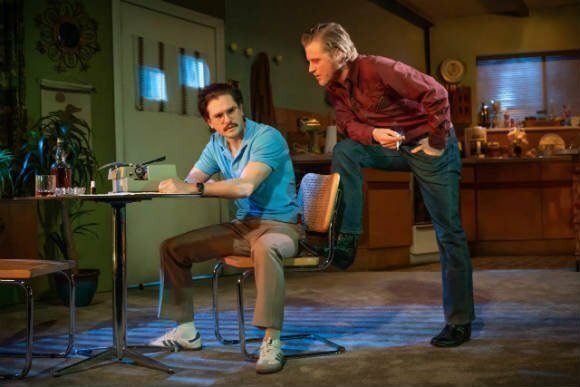 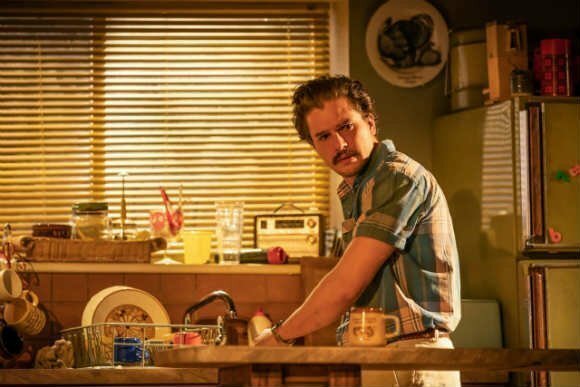 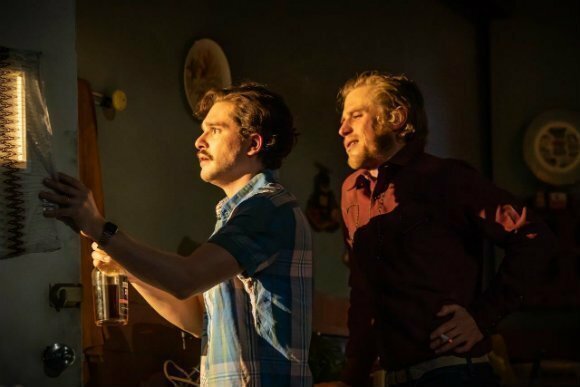 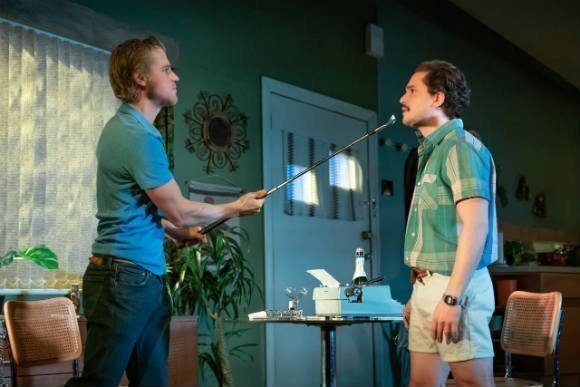 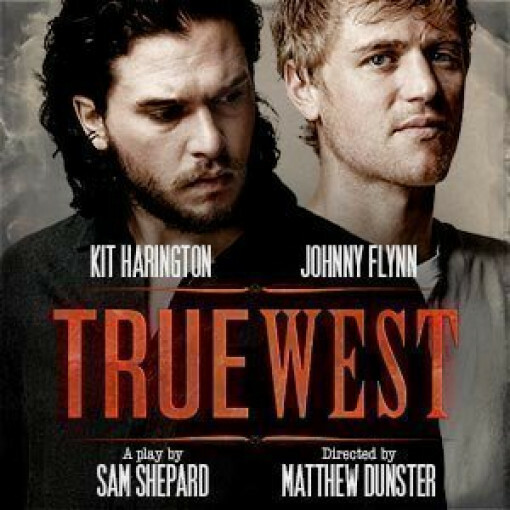 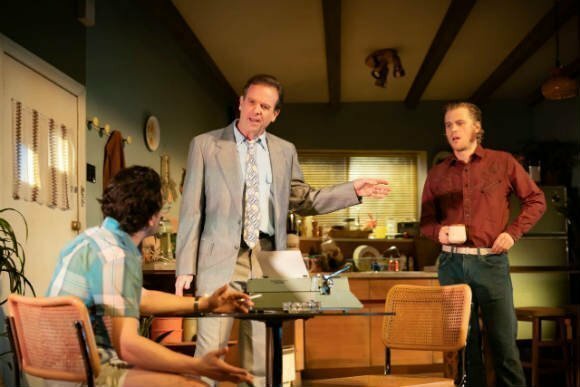 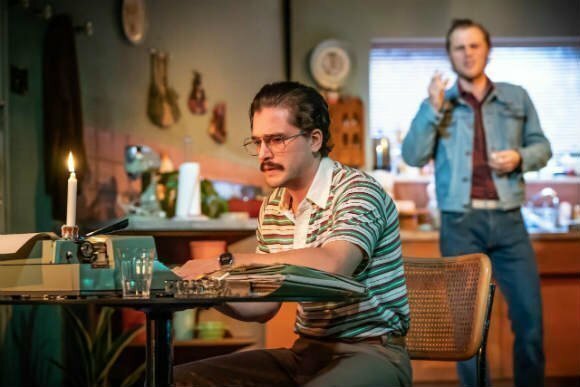 Scaldingly funny’ Variety Kit Harington (Game of Thrones) and Johnny Flynn (Beast, Genius) star as warring brothers Austin and Lee in the West End Premiere of Pulitzer Prize-winner Sam Shepard’s ferociously funny, modern classic, True West. 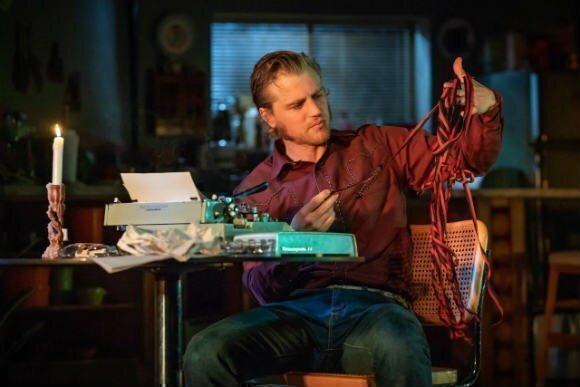 Austin is working on a movie script that he has sold to producer Saul Kimmer when Lee stumbles back in to his life. Never content to watch from the sidelines he pitches his own idea to Kimmer, an action which has far reaching consequences... Set in the searing heat of the Californian desert this critically acclaimed drama pits brother against brother as a family tears itself apart, exposing the cracks in the American Dream.